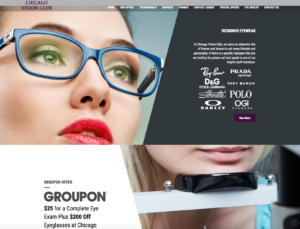 We’re here to be your optometry web design experts. 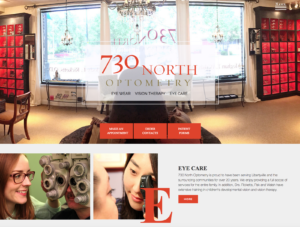 From beautiful custom designs, to engaging marketing, to ongoing support… let us do it for you so you can focus on what you do best — taking care of your patients’ eyes. 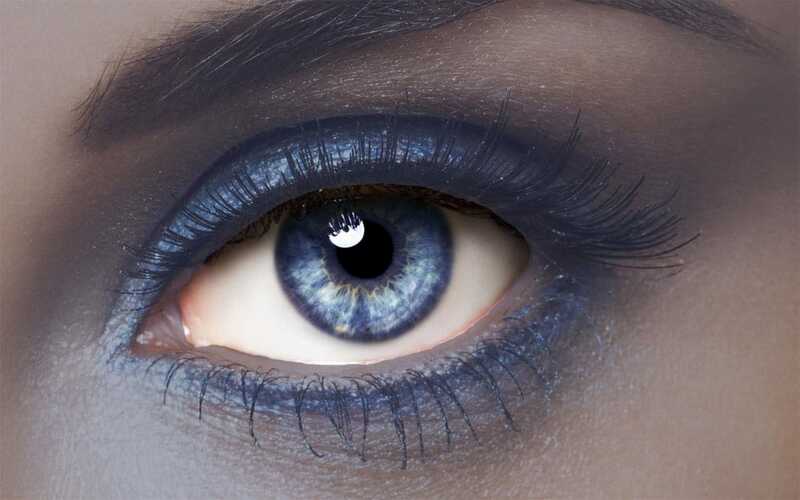 Thousands of prospective patients search for ophthalmologists and optometrists online. Stand out amongst the crowd! A custom website is what you need to attract these patients and a solid marketing plan is needed to convert them into YOUR patients. Start your plan for attracting new patients today! 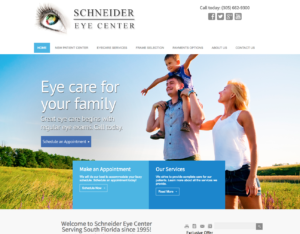 A well-designed optometry website to communicate with your patients and optimized to bring in more leads. Fast results of PPC… Organic results from SEO… or a combination of both! 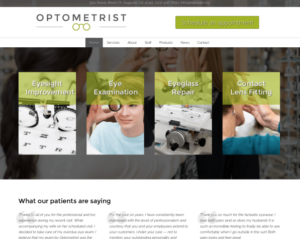 We’ll take help you figure out the right plan for your optometry business. 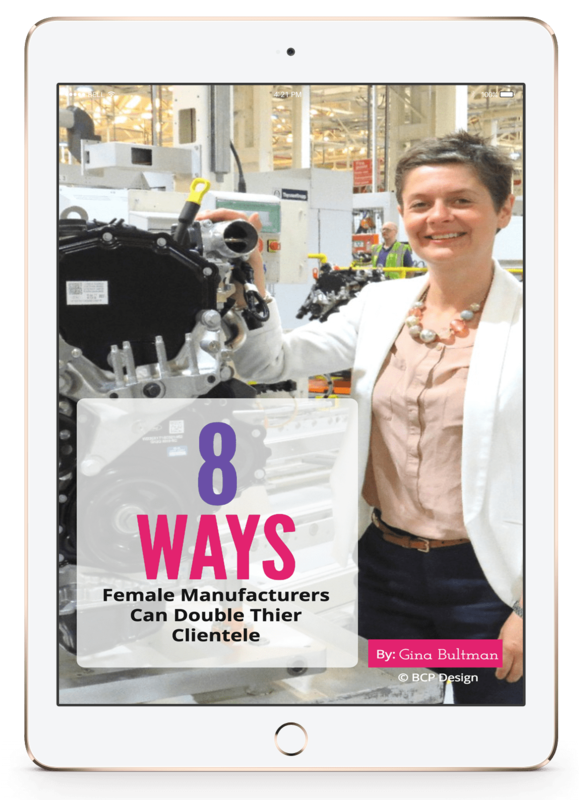 Facebook, Twitter, Instagram, Pintrest… the list goes on and on. Let us take care of all your social media so you don’t go down the time sucking rabbit hole. You can access your Google analytics or PPC ad campaign reports on activities on your site at any time. 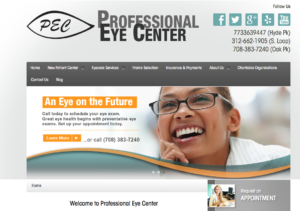 Keeping your optometry website fresh & up-to-date at all times has never been easier. With our CMS you get all the power to be a website ninja yourself! 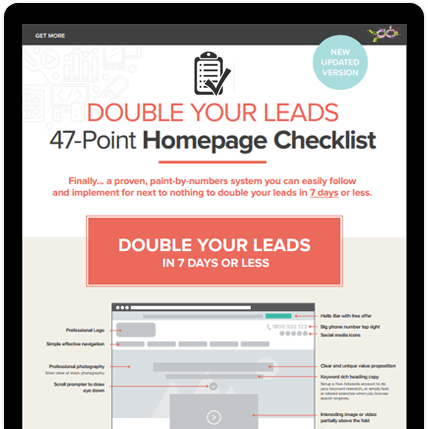 You can get up to 15 professional email accounts associated with your website at no additional costs. 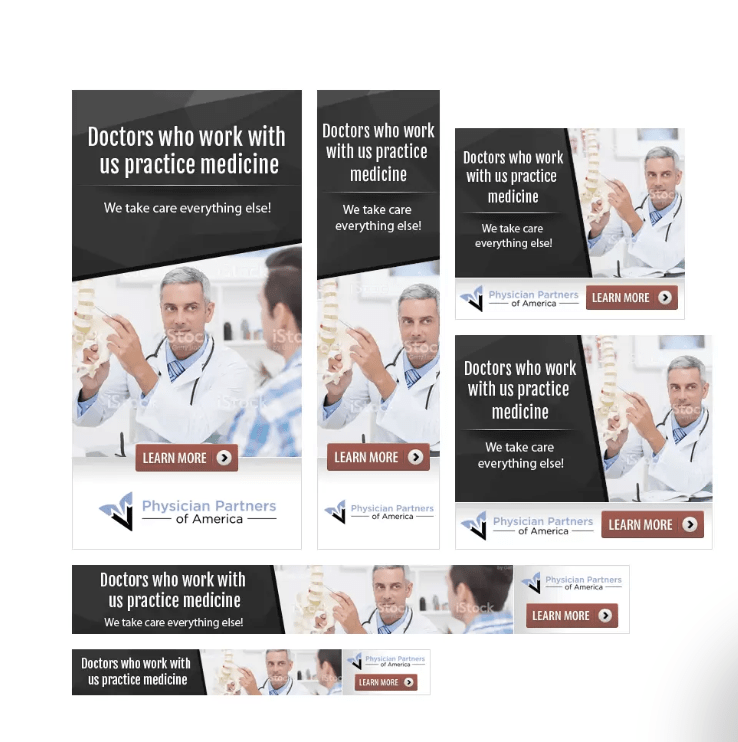 Integrate your patient education videos or add videos to your website to explain each of your services in a strong, visual way. 99% uptime, Free SSL, server PCI compliance, and so much more! Get more than a beautiful design. 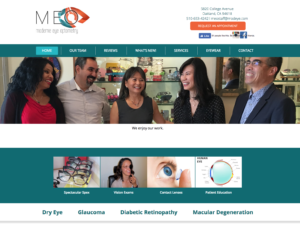 We’ve been working with ophthalmologists to help them grow their practices for years. Isn’t it your turn? Maybe you already have a website and not sure why you need to switch over, just contact our marketing experts to see what pieces might be missing that you need to create that client-generating machine you deserve.